Life in Costa Rica is full of surprises. Whether you’re visiting for just a couple weeks or planning a permanent move, you’ll never be totally prepared for what’s in store for you. 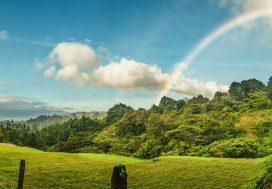 Costa Rica is home to over 4% of the entire world’s biodiversity, and with thousands of species of plants and animals, 12 distinct microclimates, and an endless array of National Parks and protected lands, Costa Rica is still being discovered. As scientists study new species in the rainforests, you’ll explore this tropical paradise in your own way. If at all possible during your stay in this small Central American country, we suggest you rent a car. 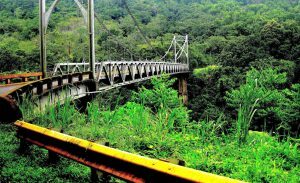 Costa Rica has beaches, mountains, volcanoes, lowlands, and rainforests, all within a land just smaller than the U.S. state of West Virginia. 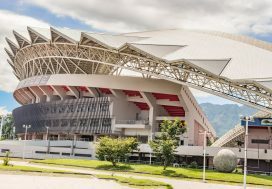 You’ll want to discover all that Costa Rica has to offer and being in charge of your own transportation and itinerary will help you make the most of your stay. Most of the surprises you encounter in Costa Rica will be pleasant, from new tropical fruits to exciting cultural festivals. One thing you may not expect, however, is the un-marked, un-named road system. While the rest of Costa Rica is quickly developing, road names and maps seem to be lagging behind. This is why the application Waze has become so exceedingly popular in Costa Rica in the last years. Using this online mapping technology will help you to make the most of your short stay in Costa Rica, and will make life significantly easier for those planning to stay long-term. In Costa Rica, there is still no particular address system. Instead of having a home address, you give directions from the nearest landmark or church. A very typical home address may be “from the ice cream parlor, 3 blocks north, 10 meters east, the green house with the tree.” While it sounds whimsical and makes walking directions much easier, this becomes a problem when you need to navigate streets or send mail. Many streets in city centers have official names, but no signs or visible labels. In rural areas, the streets have never been named. The difficulty of navigating unnamed streets with no official map or address system is compounded by the poor conditions of the roads in rural areas. Some parts of the roads may be washed away, unusable during the rainy seasons, or simply impossible to find if you don’t live in the area. On these rural roads, there are few light posts and only the most minimal maintenance, so things can get tricky. Waze is a smartphone application which offers free, online maps and directions world-wide. Originating as a start up in Israel, it was purchased by Google and has expanded immensely. 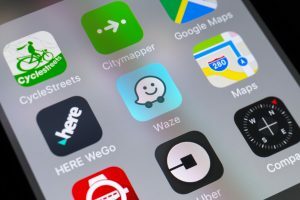 What makes Waze so amazing is not the extremely accurate road maps and labels, but the fact that it is a community-based app that takes the input of other users into account. Other users will report traffic problems, car accidents, and driving times, saving everyone both time and money. Your Waze community will share gas prices at nearby stations and mark every notable business or attraction, helping with your itinerary making. During any point of your trip, you can log into Waze, find the closest lunch joint with the best prices, choose the most efficient route, and swing by the gas station with the lowest prices before heading on your way. And of course, you’ll do this all without spending a dime. It may be Costa Rica’s heightened interest in technology or confusing road structure, but whatever the reason, Waze has gained massive popularity in this small country. When Waze first arrived to the country, it was manned by a very small group of volunteers, who spent over 50 hours a week mapping every nook and cranny of their country. After two years, the map was finished, but volunteers continue to spend around 10 hours a week making edits and updates. 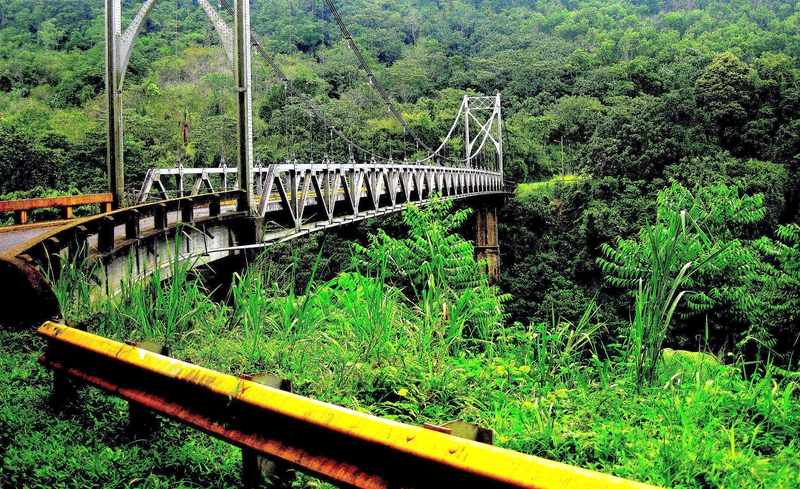 Waze created a system that had never been developed in Costa Rica, and the country responded. Almost every driver in Costa Rica logs into Waze as the country’s official map. Users are extremely generous with their input and edits, and the dedicated volunteers continue to maintain the system. 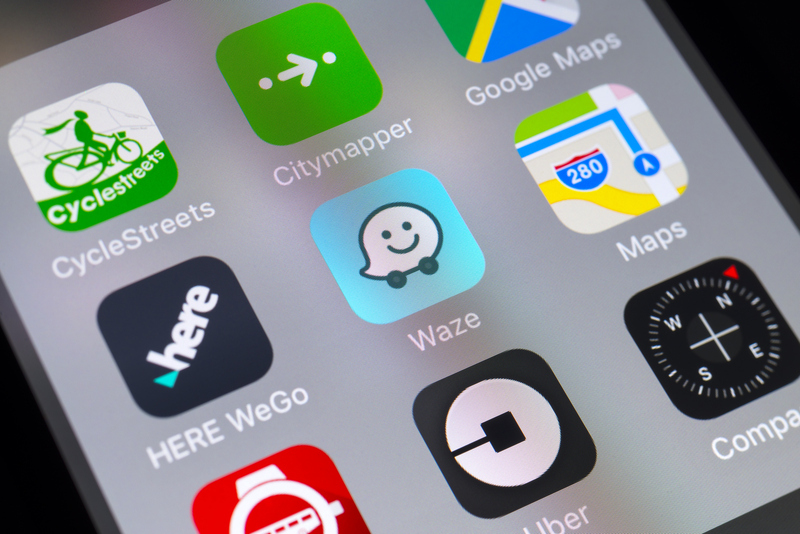 In just the capital of San Jose, 300,000 active users navigate their daily roads with Waze. In just one 24-hour period on October 17th of 2014, nearly 47,000 incidents were reported, including accidents, traffic jams, or natural hazards. Users were able to enjoy the many benefits of San Jose life while avoiding the troubled areas. Waze acts as the national route and address system in Costa Rica. If you plan on using a personal car during your trip, downloading Waze is absolutely the way to go. You’ll reach your destinations faster, find fun stop suggestions, and save money. Less time and frustration on the road means more time enjoying life under the tropical sun.